30+ shows in just under two months. 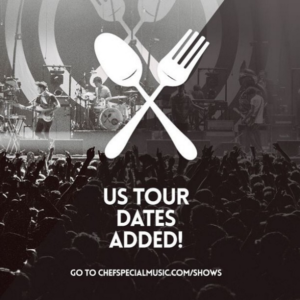 Chef’Special’s first US tour is a wrap! Supporting i.a. Dirty Heads and Aer and playing at Riot Fest Denver and Chicago.